I am the author of two contemporary romance novels published by Momentum. Hollywood Dreams is about former soap star Tom Calvart who’s trying to make it as a serious actor, but falls in love while he’s in character in preparation for his next movie role. 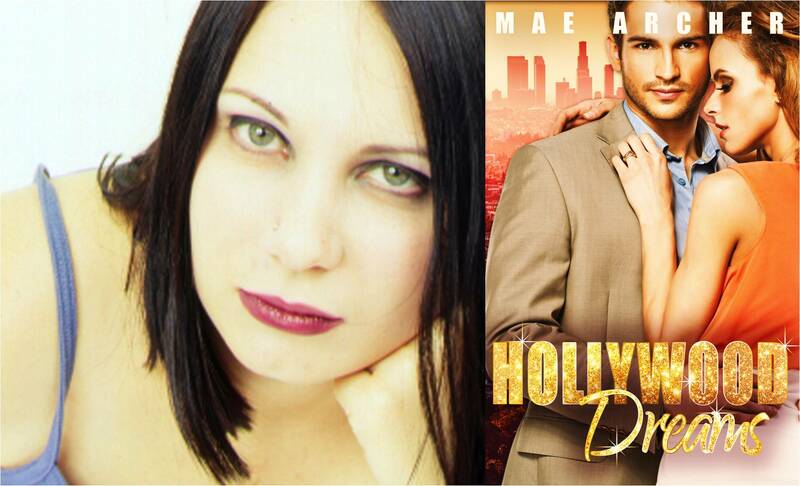 Maree Reynard is the woman who has no illusions about the glamorous Hollywood life. She falls in love with Beau Tennant, not knowing that he is a fictional character. Now Tom has to try and get the woman he loves to fall in love with the real him. I love stories that contain a sense of mistaken identity and where the hero has to work hard to prove himself worthy of the heroine’s love. I kept having this idea about a woman falling in love with an ordinary guy, only to find out he is actually something extraordinary and after having this idea for years, when I sat down to write it, the story just poured out of me. Lost in Kakadu by Kendall Talbot. This was a book I came to without any expectations and then had my mind blown by the audacious originality of the plot and love story. That we lack in pretension and know how to have a fun time. Romance is the best fun read. Where else will you get such a melding of genres, writing styles, and fantasy lives that you can vicariously experience from your reading chair. I’m working on the second book in my Dreams trilogy titled Vintage Dreams and am loving immersing myself in all things vintage. Having my second novel published and receiving lovely reviews.